Gozio Health’s indoor navigation platform places real time wayfinding and hospital information at visitors’ fingertips improving patient experience. The University of Miami Health System’s new Lennar Foundation Medical Centeris working with Gozio Health to deliver the best patient and visitor experience possible at its new facility. 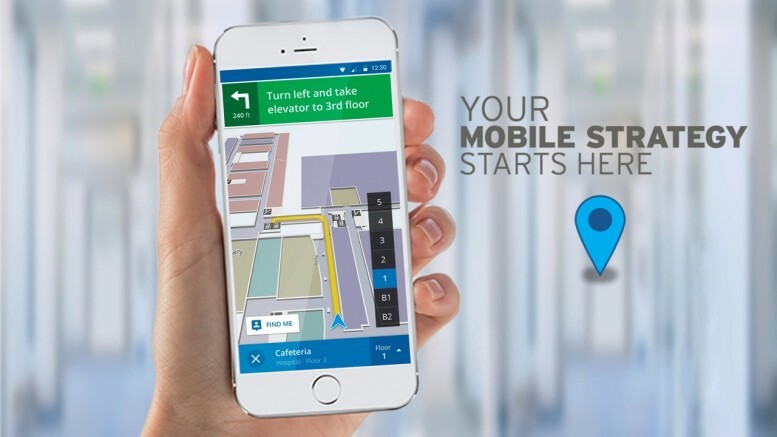 Gozio Health delivers a complete mobile health strategy that includes a hospital-branded, indoor navigation app for smartphones. Gozio offers patients and visitors the assurance of never being lost by providing step-by-step directions to any destination inside The Lennar Foundation Medical Center. Gozio’s wayfinding technology puts all the facility’s services and amenities at visitors’ fingertips, helping patients arrive on time, unstressed and at the right location. The Lennar Foundation Medical Center will deliver premier services of UHealth – the University of Miami Health System, including specialty care by the renowned Sylvester Comprehensive Cancer Center and Bascom Palmer Eye Institute, ranked the No. 1 eye hospital in the nation by U.S. News & World Report for 15 years. The facility will also include UHealth Sports Performance and Wellness Institute, UHealth Comprehensive Diabetes Center, out-patient surgery, men’s and women’s health, cardiology, diagnostic imaging, neurology and other UHealth specialties.